So my absolute favorite frosting in the entire world is cream cheese frosting. Oh my gosh it's just so delicious, especially on red velvet cupcakes. I'm seriously just hungry thinking about all that yumminess! I got an amazing cream cheese frosting recipe off of a box of WillIams-Sonoma Gluten Free Red Velvet Cupcakes. Combine using a mixer with paddle attachment. -Beat cream cheese on medium until smooth & fluffy, about 3 minutes. -Add the butter, & beat again on medium for 3 minutes. -Add the powdered sugar, beat until smooth & no lumps of sugar are visible. -Add vanilla, beat until combined. This frosting is so good I can just eat it straight, which is something I never do. I highly recommend making this! It will add a little something to any of your holiday baking! What's your favorite kind of frosting? I do love a bit of frosting! I always eat it straight away, barely any makes it to the cakes! 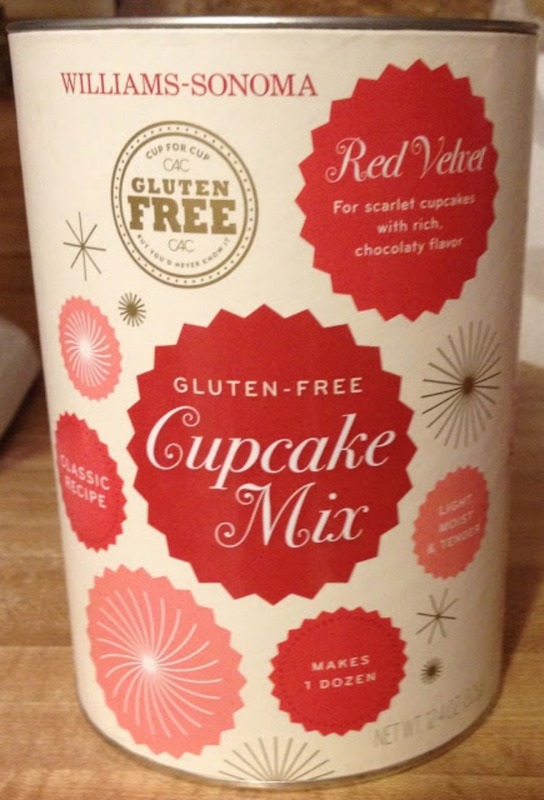 I have been on a total baking frenzy lately (Seriously, its been weird - pies, muffins, etc), but I haven't made cake/cupcakes yest and I dont think I have a favorite icing so I might just have to try this one! Oh my gosh! 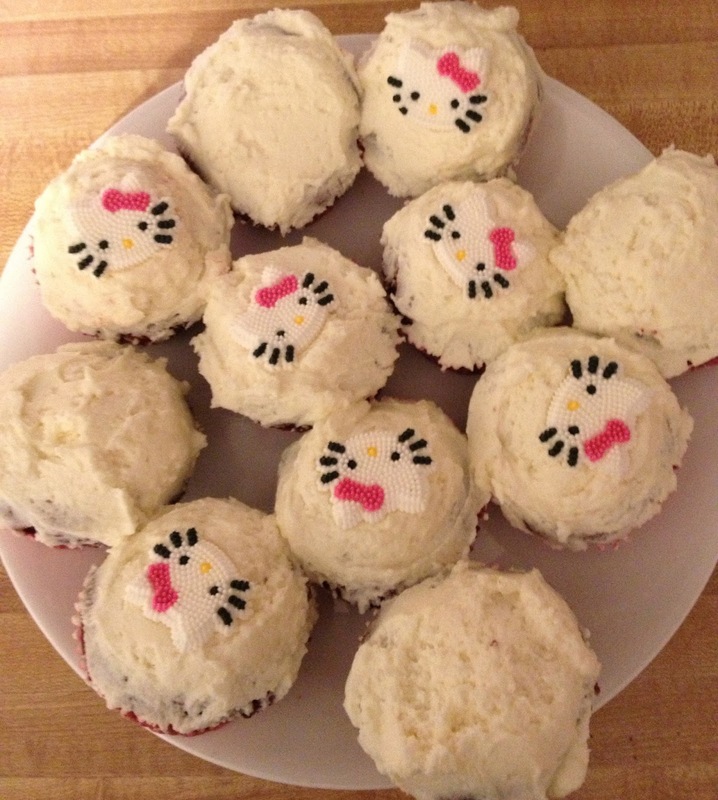 Adorable cupcakes, they look so good. Im craving sweets so badly! YUM! I also love cream cheese frosting, it's delish! Stopping by from the Weekend Wonder blog hop!